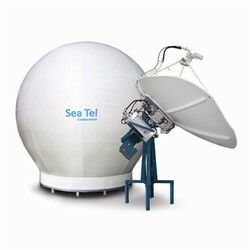 Sea Tel 9797B VSAT is a high performance, dual-band selectable C and Ku-Band system that uses Radical Offset antenna technology. It offers complete flexibility and superb efficiency, with high throughput and service availability for connectivity whatever the weather or the sea conditions. Regardless of where you operate, you can be sure of always-on broadband, giving you access to a wealth of communications, including business and crew centric email and web connectivity, in addition to high-end IP applications such as vessel monitoring or drilling software. Take for instance, Sea Tel’s 3-axis stabilization system used in the Sea Tel 9797B VSAT. It isolates the antenna from the ship’s motion no matter how extreme the weather and rough the seas. The antenna system responds to ship’s movement at a rate as fast as 90 degrees per second ensuring accurate pointing and therefore a stable connection 24/7. 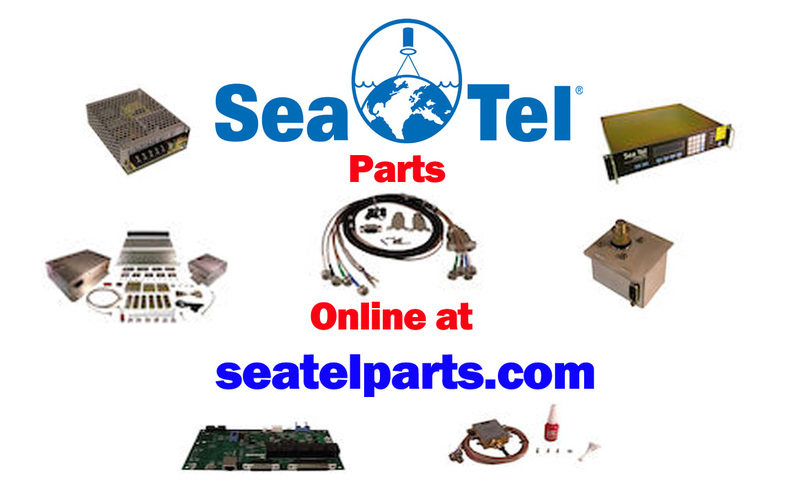 Because it is one of the most powerful and efficient C-band antennas on the market, Sea Tel 9797B VSAT is used in a variety of diverse maritime and offshore situations, all of which demand high-throughput and reliable connectivity for critical applications. Platforms, OSVs, ferries and cruise ships all use Sea Tel 9797B VSAT antennas as a way to guarantee everything from connectivity for technical applications and operational collaboration to supporting on-board retail and ensuring multiple-user connectivity for passengers and crew.Sea Tel 9797B VSAT is fully approved for Naval vessel installation and meets MIL-STD-167 specifications for shock and vibration, Navy MIL-STD-901D Grade B shock standards and MIL-STD-461 EMI & RFI standards (including 200V/M). It is also available in an X-band version.